This Aug. 27, 2016, photo shows Horseshoe Bend near Page, Arizona. Authorities say a California girl visiting the Arizona landmark has died from what appears to be an accidental fall. Coconino County sheriff's officials said Wednesday, Dec. 26, 2018, that the body of the 14-year-old girl was found about 700 feet below Horseshoe Bend overlook. 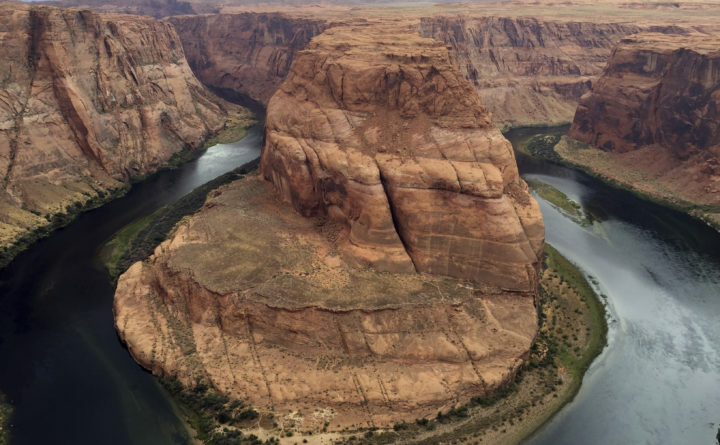 Three days after most of the federal workforce was furloughed on Dec. 21, a 14-year-old girl fell 700 feet to her death at the Horseshoe Bend Overlook, part of the Glen Canyon Recreation Area in Arizona. The following day, Christmas, a man died at Yosemite National Park in California after suffering a head injury from a fall. On Dec. 27, a woman was killed by a falling tree at Great Smoky Mountains National Park, which straddles the borders of North Carolina and Tennessee. The deaths follow a decision by Trump administration officials to leave the scenic — but sometimes deadly — parks open even as the Interior Department has halted most of its operations. During previous extended shutdowns, the National Park Service barred access to many of its sites across the nation. In 1995 and 2013, respectively, the Clinton and Obama administrations made the decision to close the parks altogether. Officials came to the conclusion that it would jeopardize public safety and the parks’ integrity to keep them open, but the closures also became a political cudgel for Democrats because they exemplified one of the most popular aspects of federal operations that had ground to a halt. In January 2018, White House budget director Mick Mulvaney and then-Interior Secretary Ryan Zinke made the decision to keep national park sites as accessible as possible in the event of a shutdown. Trump officials forged ahead with the plan – but that shutdown only lasted for three days. The current shutdown enters the third week on Saturday. Several former Park Service officials, along with the system’s advocates, said in interviews that activities such as viewing animals and hiking outdoors can carry a greater risk when fewer employees are around. Diane Regas, president and chief executive of the Trust for Public Land, said the group has sent a letter to President Donald Trump calling on him to close all national parks. In an interview Friday, she said administration officials may have underestimated the broad scope of what it takes to maintain these sites. “I think we all know that not having bathrooms is a nuisance. What I think people forget is, not having adequate sewage treatment can be dangerous,” Regas said. “When you bring people together, running these parks is like running a small city. The Park Service estimates that up to 16,000 of its 19,000-person workforce is furloughed during the shutdown. Officials said services such as cleanup and maintenance vary from park to park, due to agreements with concessions and surrounding municipalities that are donating services, such as trash collection and road clearing. Still, roughly half a dozen rangers are currently available to patrol Yosemite National Park, for example, which is about the size of Rhode Island. Officials said skeleton crews are working to close off hazardous areas covered in snow and ice. On Christmas Eve, the 14-year-old girl raced from the lot where her parents parked to see the Horseshoe Bend Overlook, a dramatic cliff that looks out to a peninsula of jagged rock. After a long search, her parents reported her missing about 5 p.m., triggering an emergency response, according to the Coconino County Sheriff’s Office. She was discovered near the cliff near dark, forcing authorities to wait and retrieve her body the next morning. National Park Service officials said rangers responding to an emergency call found the second victim at Yosemite with a head wound, apparently from a short fall. They did not confirm social media chatter from other visitors that he ran after a dog that he illegally brought into the park. The man, who was not identified, died of his injuries. A spokesman for the Pacific West Region of the Park Service said the public wasn’t notified of the Yosemite death because of the shutdown and that it is also delaying an investigation into its causes. “We aren’t releasing more details because the incident remains under investigation, said Andrew Muñoz, acting chief of public and congressional affairs for the region. Two days after the Yosemite incident, 42-year-old Laila Jiwani was killed by a falling tree on Porter Creek Trail in the Smoky Mountains. One of Jiwani’s two children, a 6-year-old, was airlifted to a hospital with injuries that were not life-threatening, according to a Park Service spokesman. Frank Dean, president and chief executive of the Yosemite Conservancy, said in a phone interview that the park’s staff is doing its best under challenging circumstances. Daniel Wenk, who served as Yellowstone National Park’s superintendent until retiring in September, said in an interview that not having a robust presence could impede the agency’s response to an emergency. While a handful of major parks have remained open during past shutdowns, many agency staffers had not anticipated that the budget impasse would persist this long. 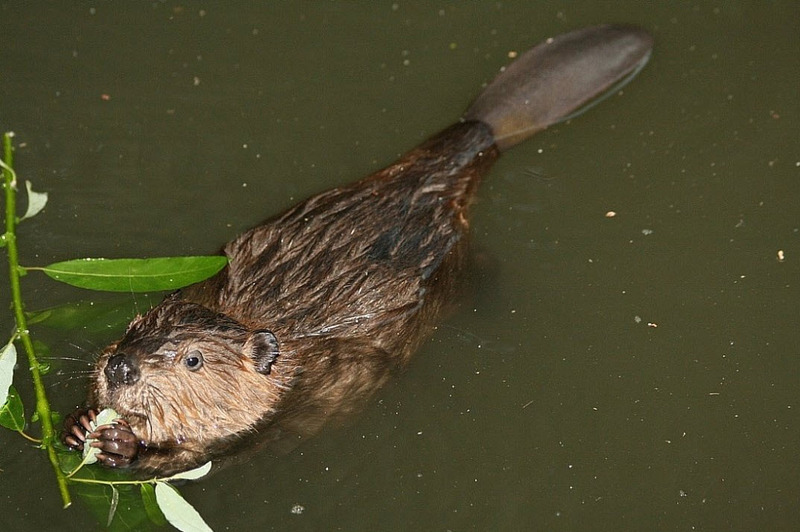 Now some superintendents are closing off areas of their parks as it drags on, having determined that they cannot adequately protect either the habitat, wildlife or visitors. Kristen Brengel, vice president of government affairs for the National Parks Conservation Association, said that superintendents need the freedom to shutter parks if they determine it is no longer sustainable to keep them accessible. In addition to restrooms not being maintained and visitors not being properly warned and guided by staff, crews cannot work to prepare parks for the summer season and fix roads. Vehicle accidents ranked second behind drowning as a cause of death in parks in 2007, according to the last comprehensive tally released to the public.